It’s not often one gets to co-host a show with gremlins. But on our penultimate day in the studio, it happened to me. 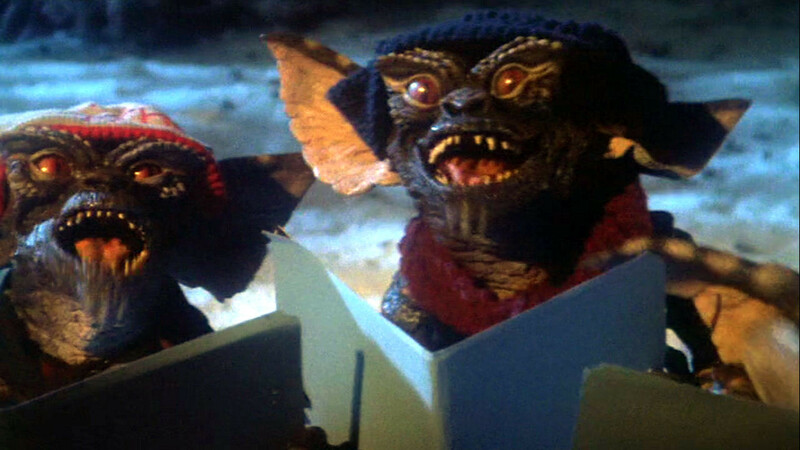 Gremlins messing with the music, Man! Direct sunlight on the presenter’s fade button meant that while it looked like everything was ticketty boo, in fact I was just talking to myself. 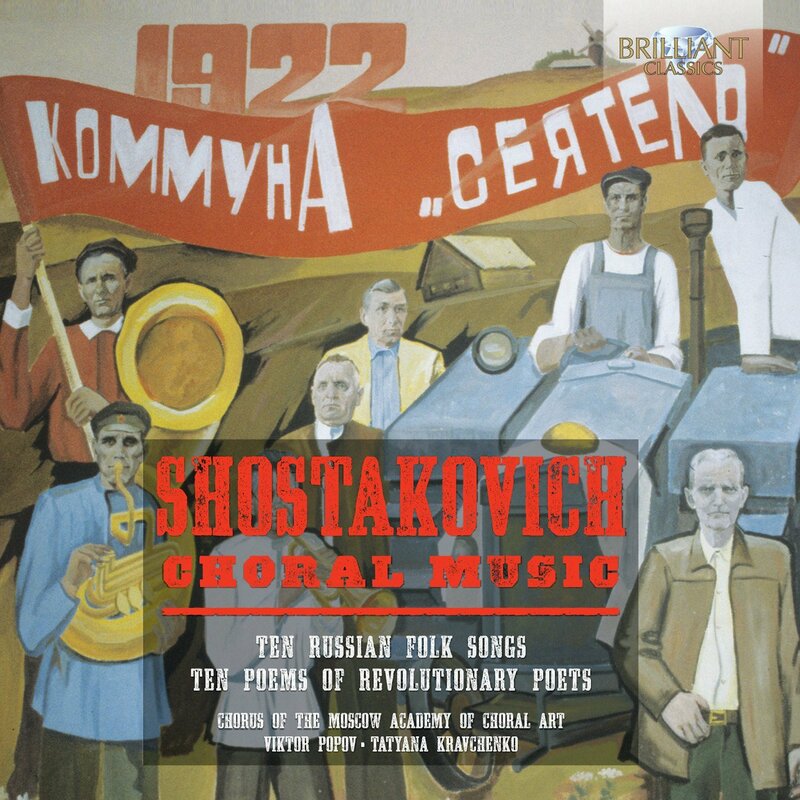 Listeners could hear the music, however – which was the most important part of the programme. Consequently, this show opens directly with the first track, Allegri’s Miserere Mei – all 11 minutes 52 seconds of it. Here is a link to a documentary from Lyric FM about the Miserere. It won a bronze medal at this year’s New York Festival -Radio. Yup, you’re not hearing things.The third track? It is the music from the Eurovision – but Charpentier preferred to call it Te Deum! 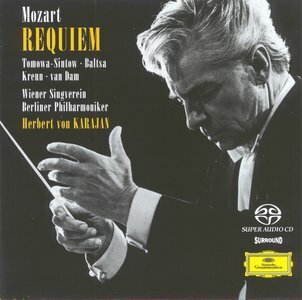 I pick up the narrative after the fourth track: Mozart’s Requiem is my Desert Island disc – especially this recording conducted by Herbert von Karajan. Below is the podcast of the show and a full playlist. Feel free to leave comments!